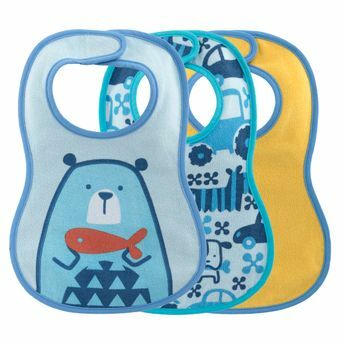 The Weaning Bibs by Chicco have a comfortable soft cotton top to absorb food leaks and stains and leak-proof lining that prevents food and drink from getting onto the clothes. 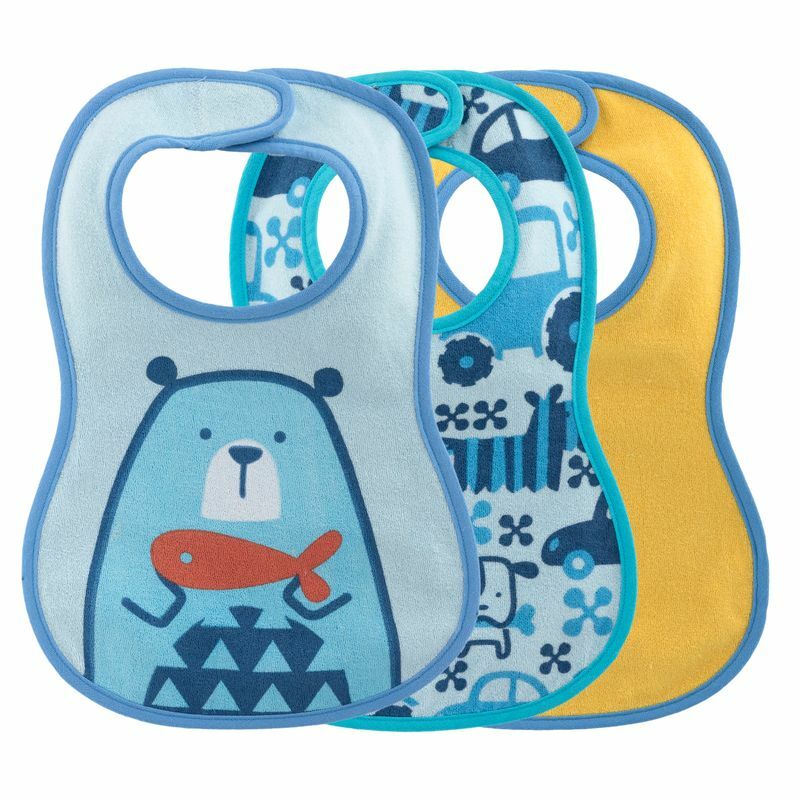 It has an ergonomic shape that makes life a little easier during the weaning period. No need to bother about stubborn stains anymore.